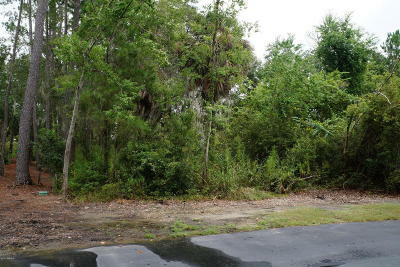 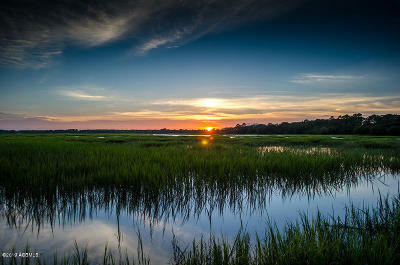 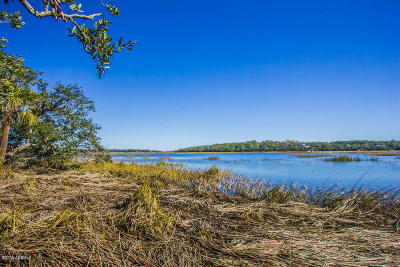 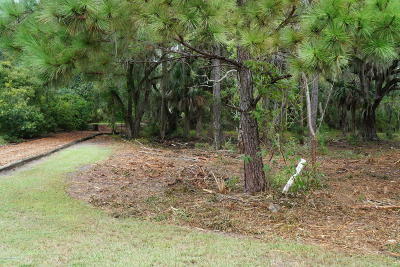 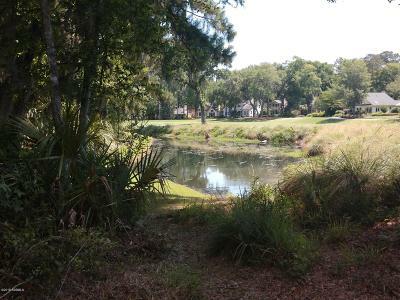 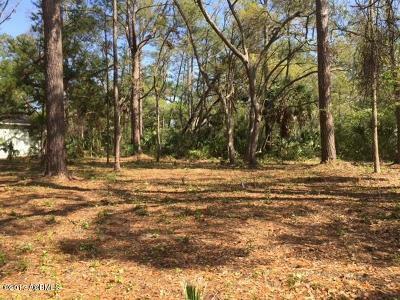 Dataw Island SC current Lots, and Land for Sale. 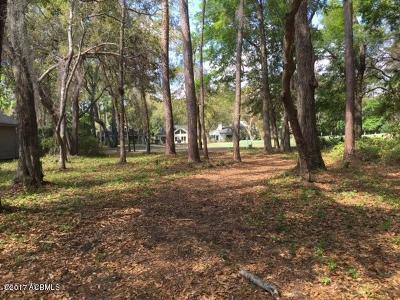 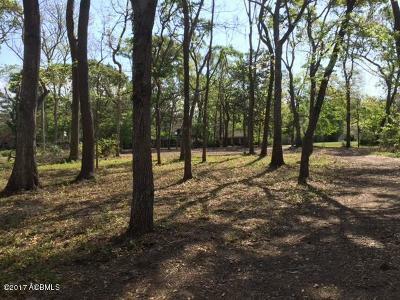 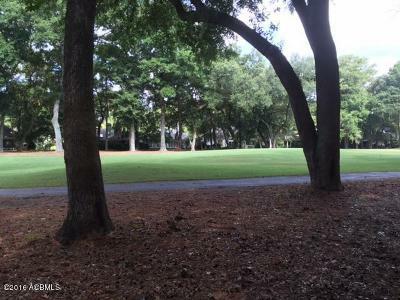 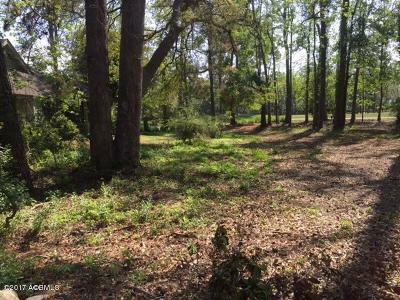 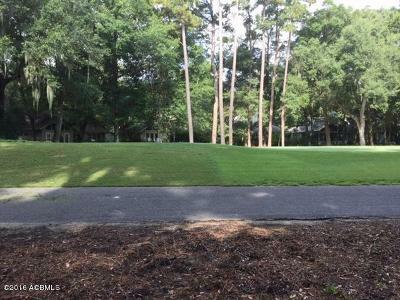 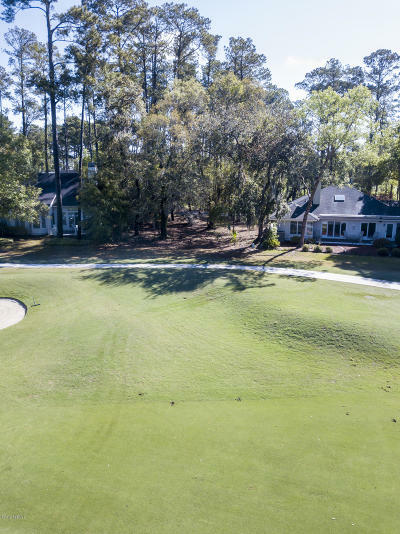 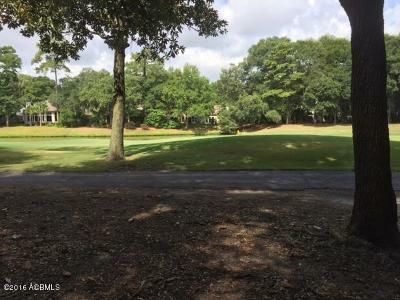 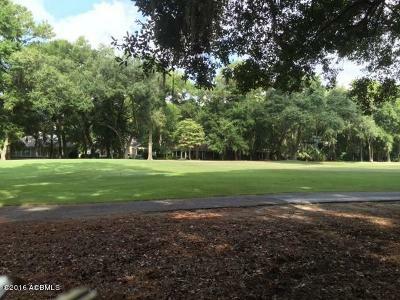 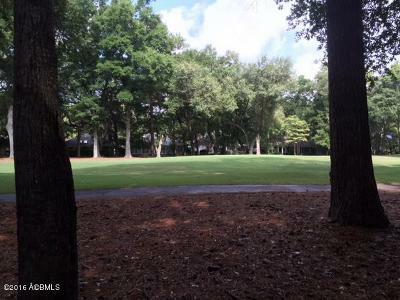 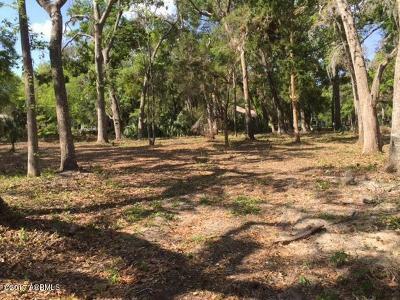 Properties include Individual Lots, Vacant Land, Acres, Land Parcels, Homesites, Raw Acreage, and Tracts of Land for Sale in the town of Dataw Island South Carolina. 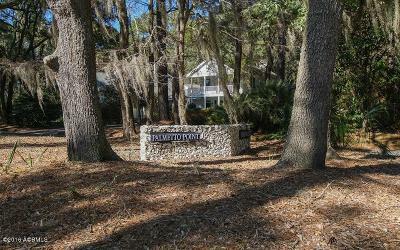 Request showings and details in Dataw Island by contacting our team of skilled Real Estate Consultants at our local office at 910 Charles Street, Beaufort SC 29902 or by calling (843) 521-2022. 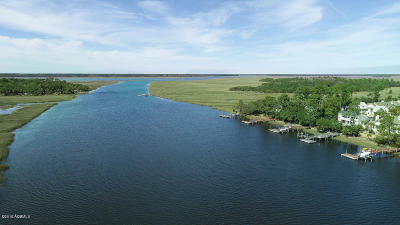 Courtesy of Dataw Island Owners Assoc. 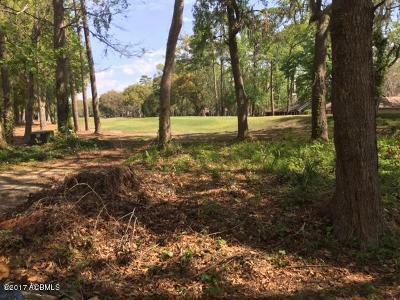 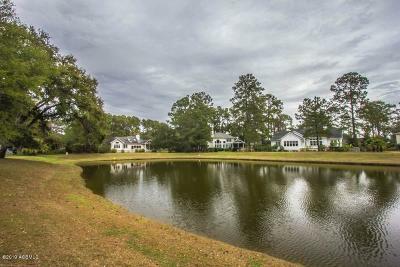 The above Real Estate Listings are Lots, Homesites, and Land for Sale in the town of Dataw Island South Carolina; the Properties include Individual Lots, Vacant Land, Acres, Land Parcels, Raw Acreage, and Tracts of Land.